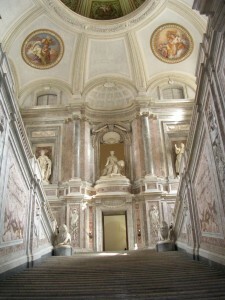 Italy is first in the number of World Heritage Sites, with over forty (40). 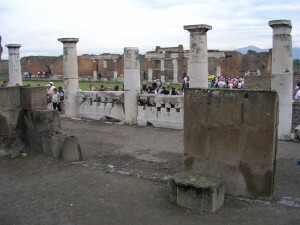 Certainly many of these are vestiges of the Roman Empire which was such an important era in the history of this nation. But Italy is much more than just Romans. It was a center for the Arts, leading the resurgence that is known as the Renaissance; it was an important center for world trade; and religious history, especially associated with Christianity, had its beginnings here. This is the second of two installments of the World Heritage Sites that I have visited in Italy. Historic Center of Siena — The important Tuscan city of Siena once rivaled powerful Florence as the dominant City-State of the region. Now it is just a wonderful stop on a tour of Tuscany. 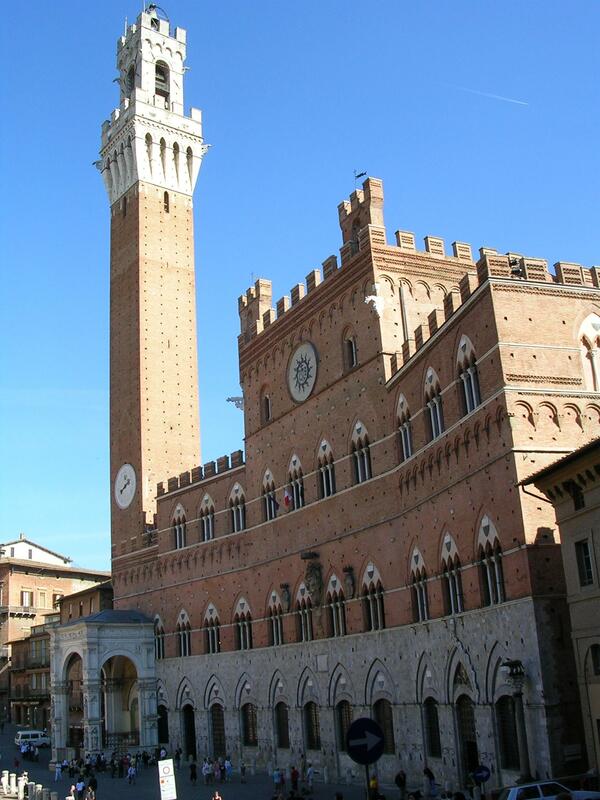 The city hosts a popular horse race, the Palio, twice each summer(Walking Tour available for $1.49 on website). 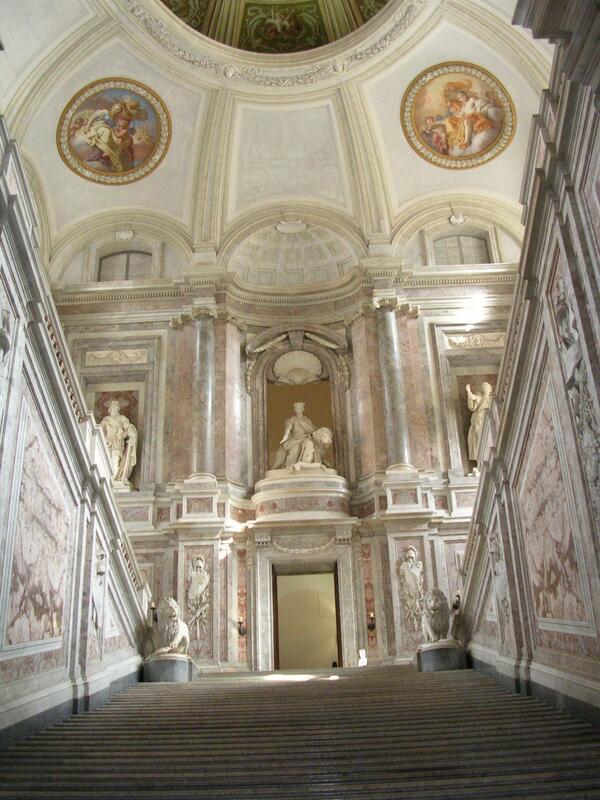 Royal Palace at Caserta — Rivaling Versailles in its opulence and extravagance, the Reggia di Caserta is popular stop for tourists traveling from Rome to Naples. 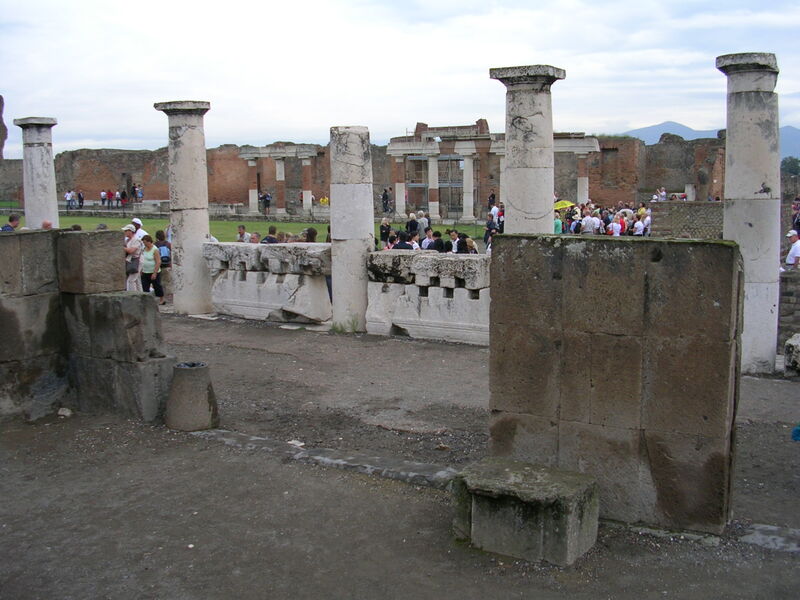 Archaeological Area of Pompeii — The city of Pompeii was buried by volcanic lava and dust when Mt Vesuvius erupted in 79 AD. Its ruins which have been extensively excavated give archaeologists a glimpse of daily life during the time of the Roman Empire. 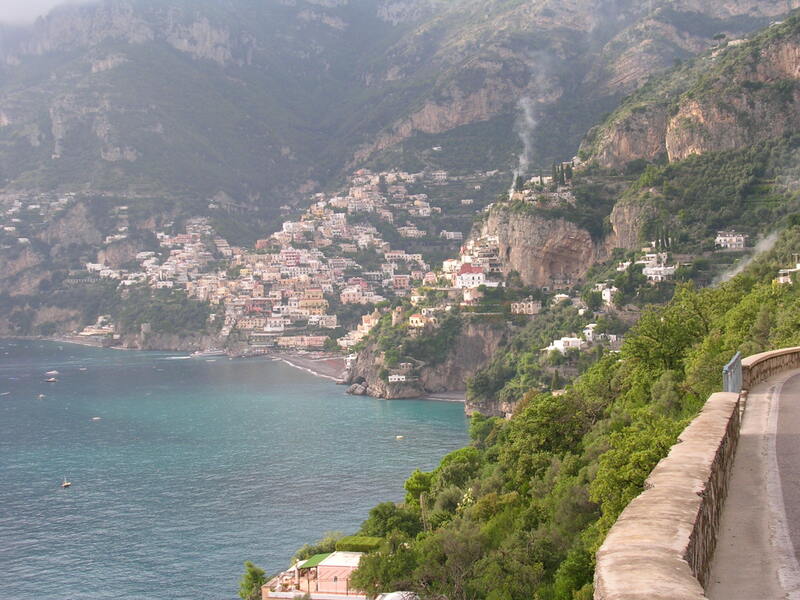 Amalfi Coast — The dramatic coastline south of Naples is the setting for a series of lovely towns which spill down the precipitous cliffs toward the Mediterranean Sea. The 28-mile route is one of the world’s most spectacular scenic drives. Assisi and the Basilica of St Francis — One of Christianity’s most beloved saints was born and lived in the Umbrian Hill Town of Assisi. 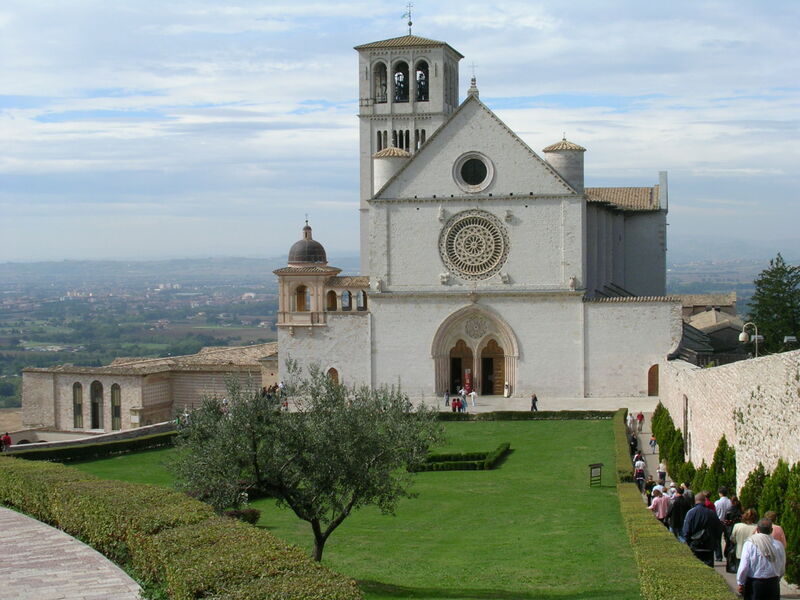 The church built to commemorate his life and accomplishments is a popular pilgrimage site for Roman Catholics (Walking Tour available for $1.49 on website). This entry was posted in World Heritage Sites and tagged European Travel, Walking Tours, World Heritage Sites, World Travel. Bookmark the permalink.